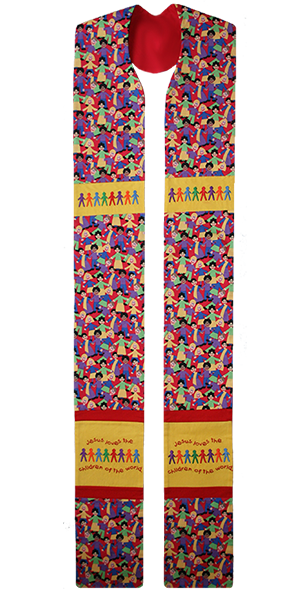 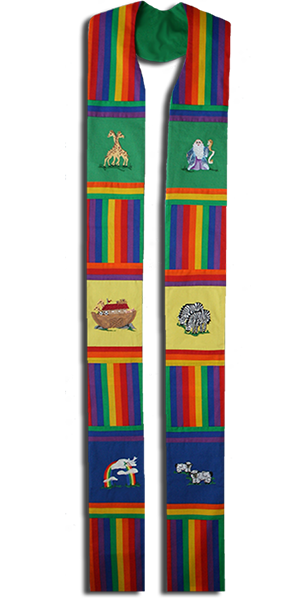 The Garden Mosaic Clergy Stole is a beautiful array with it’s mosaic look. 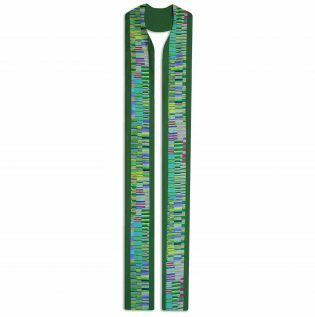 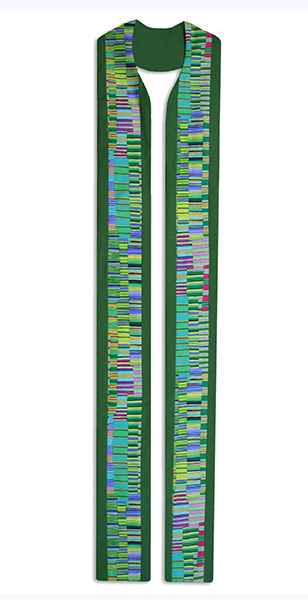 The Garden Mosaic Clergy Stole is a dynamic stole with its array of colors similar to a mosaic! 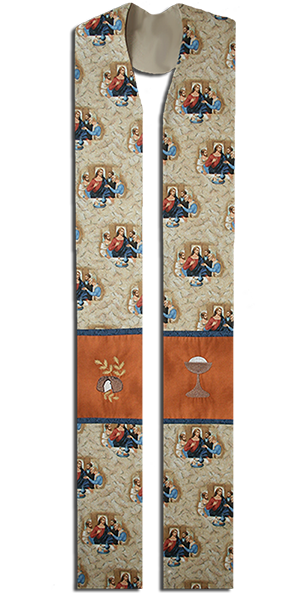 The perfect clergy stole for Ordinary Time. 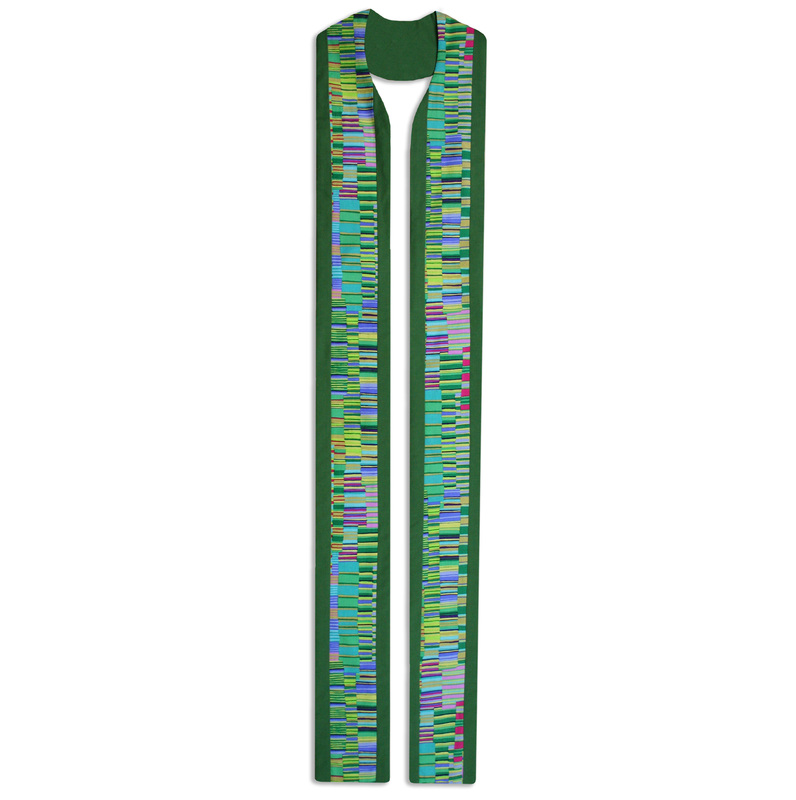 In the center a variety of beautiful colors with darker green borders on each side. 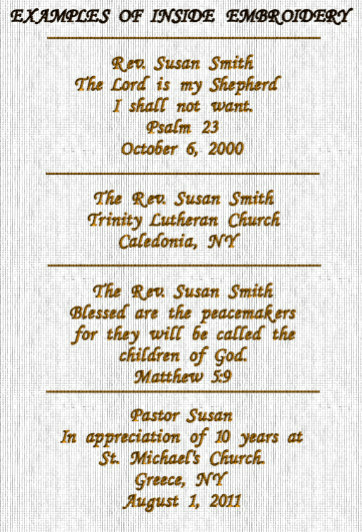 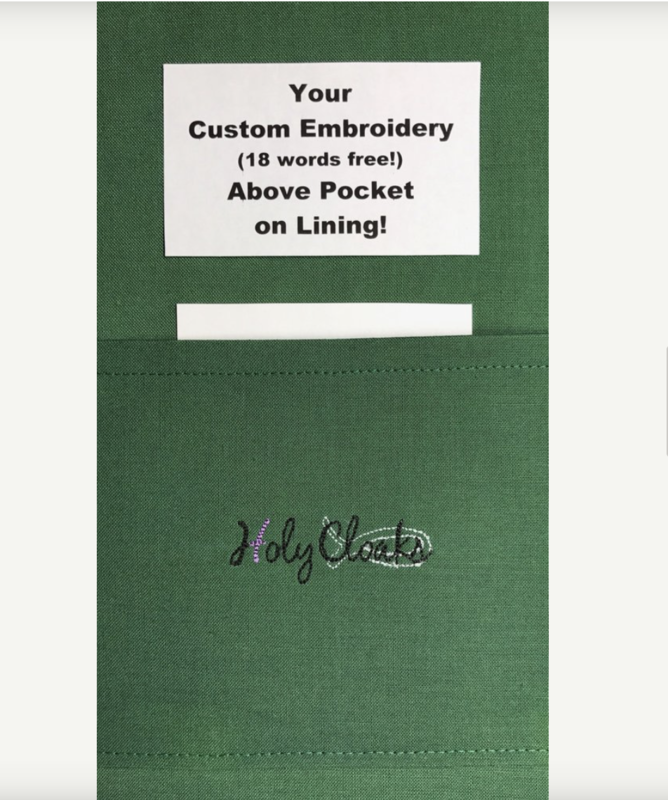 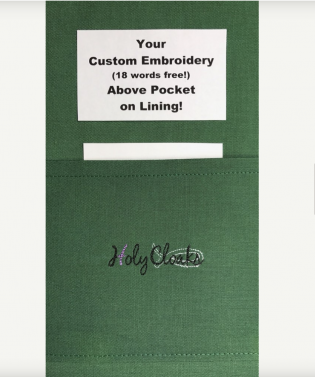 Each stoles center pattern piece will vary depending on the cut of the fabric.